After 26 seasons, America’s strongest couple is said to legally separate in the upcoming season. Jean also said that Homer will fall in love with a pharmacist, voiced by Girls actress and creator, Lena Dunham. There’s no say if Marge will be a single mother, or how long the split will last, but considering Homer and Marge’s past of kissing and making up, it wouldn’t be a surprise if they got back together. 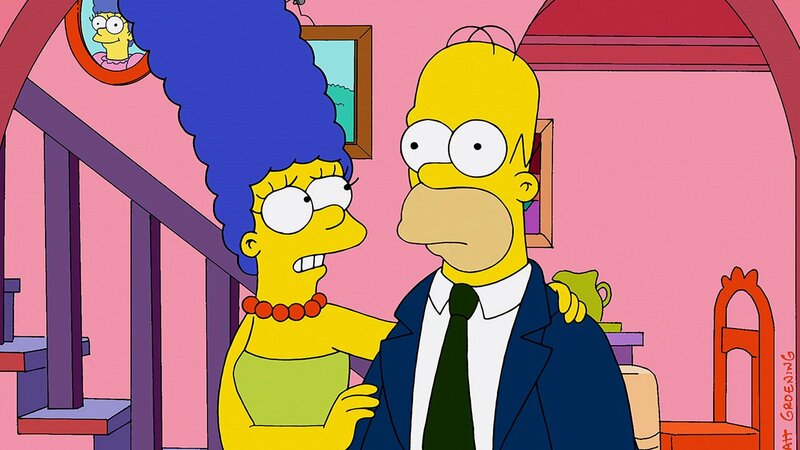 Although Marge and Homer were thought to have met in high school, it was revealed in a later episode that they met in summer camp where they had their first kiss. The two almost went to prom together, and eventually got married. 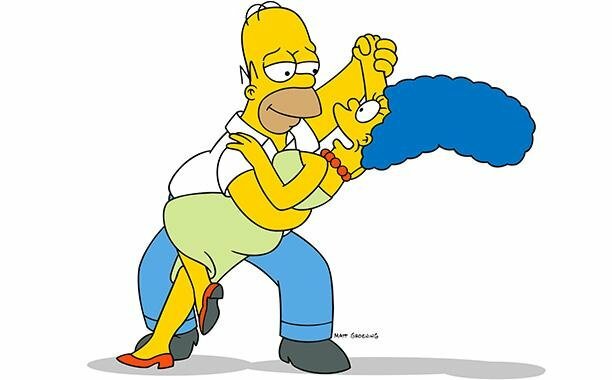 Both spouses have cheated on each other before (Homer had more women whom he had come close to having affairs with than Marge), and Homer even had a double shot gun wedding while drunk with Flanders to women in Las Vegas. While Marge has been supportive of her husband, Homer hasn’t always been the same, which had at one point inspired Marge to write a novel, hinting at fantasies about Flanders. After decades of running and FOX continuously renewing the show, the writers need a way to shake things up a bit; almost every other possibility has been played out – some multiple times. While the separation is unexpected, it’s not necessarily shocking. Not to mention with the loss of Harry Shearer, the voice of Mr. Burns, Principal Skinner, and Ned Flander left, there’s only so much they can really do now. Other information about the 27th season includes a return from Plopper, a.k.a. Spider Pig, Sideshow Bob finally achieving his goal of killing Bart (even if in a Treehouse of Horror episode), and Lisa befriending a homeless woman who turns out to be a great singer. The 27th season is scheduled to air in September. What do you think about the divorce? Comment below and let me know.